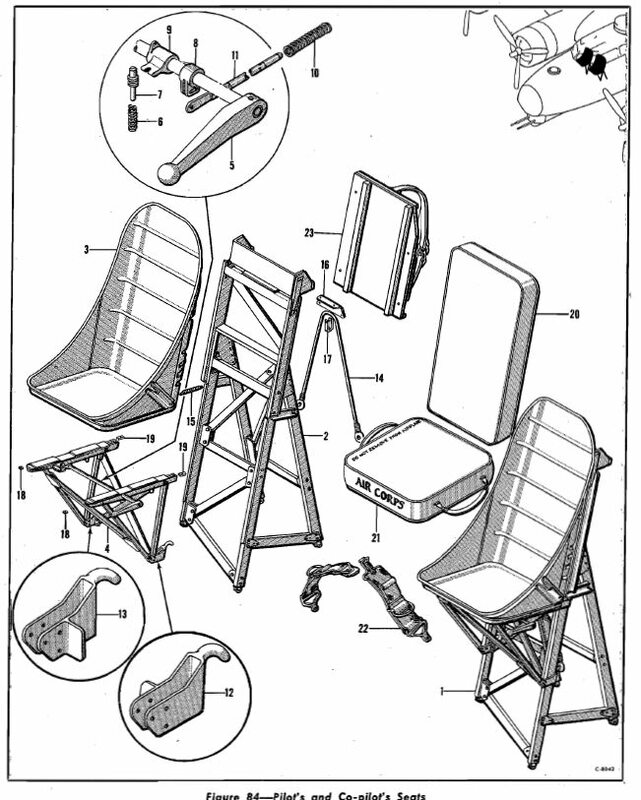 Hope I'm not opening a can of worms, but I'm trying to determine the correct configuration of seat harnesses for B-17Fs in the spring of 1943. Would they have had shoulder harnesses or only seat belts at that time? 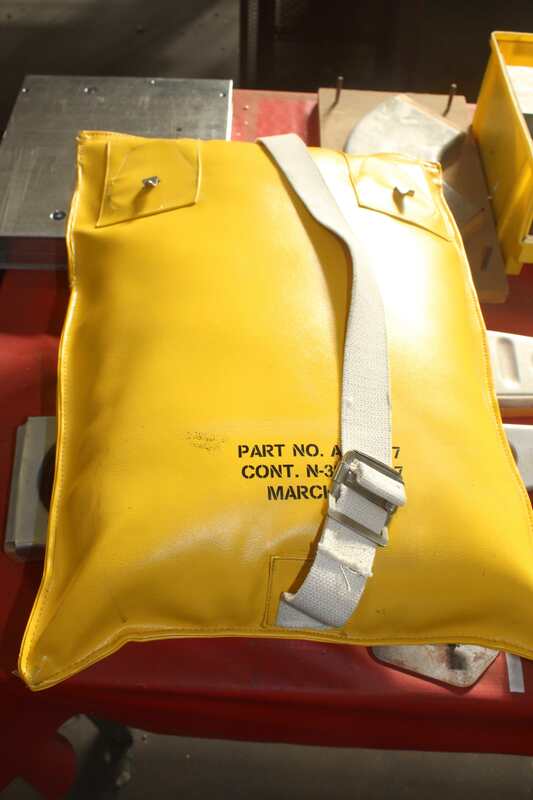 And how about the yellow flotation devices they had later, would they have been present then? Over the years I've discovered that reference works aren't very good at depicting original seat belt set-ups, so I'm checking in here. No to the shoulder harness and yes to to the yellow seat back and bottom cushions. Thanks Karl, I was hoping you'd weigh in! OK, I'm stealing these pictures. Thanks again! !